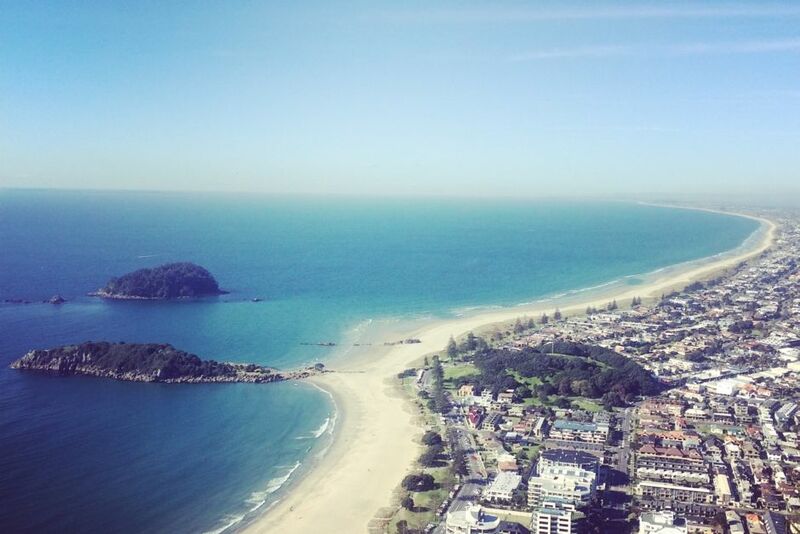 Once you arrive to the stunning Mount Maunganui you will automatically be in holiday mode. This home is no exception. It is all about resting up, relaxing and enjoying our retreat like home. This is a family home with huge deck to enjoy the sun during the day and have bbqs in the evening. For the kids there is a soccer goal and trampoline for added entertainment. There is a separate area downstairs with an extra kitchen and living area and bedroom that makes it perfect for two families to come stay together. Split the costs and enjoy spending time hanging out. Then when you feel ready - venturing out to enjoy the many treats that Mount Maunganui has to offer. Here you are close to everything - Omanu Beach, New World Supermarket, George Cafe, Omanu Primary Playground, best Thai Takeaways, best Fish and Chip shop and lots more holiday necessities. Because this is our family home - we only accept families and we would love for you respect our home as much as we do. We want you to have such a great time but we will not tolerate parties at all. We have neighbours with young kids and they need to be respected. We so appreciate you treating our home as yours and so look forward to you staying here. NOTE: Under Kiwi bach tradition you are expected to: Clean the house and do the dishes before you leave; Bring your own bed linen including pillow slip and also towels. The amount of rooms and beds advertised were incorrect; the site said there were 2 rooms downstairs with a bed in each however in the 2nd room there was only a mattress and it was packed with other stuff so you could not use it as a room. The wifi username was incorrect that they left in the house details folder. Upstairs there was a playroom with no bed in it as well. When we arrived the house was unlocked. Need to be instructions on how to use the oven. There were cockroaches in the house. The property was tidy and specious. The property was tidy and specious. Enjoyed staying. The house was great and spacious with nice clean looking interiors.